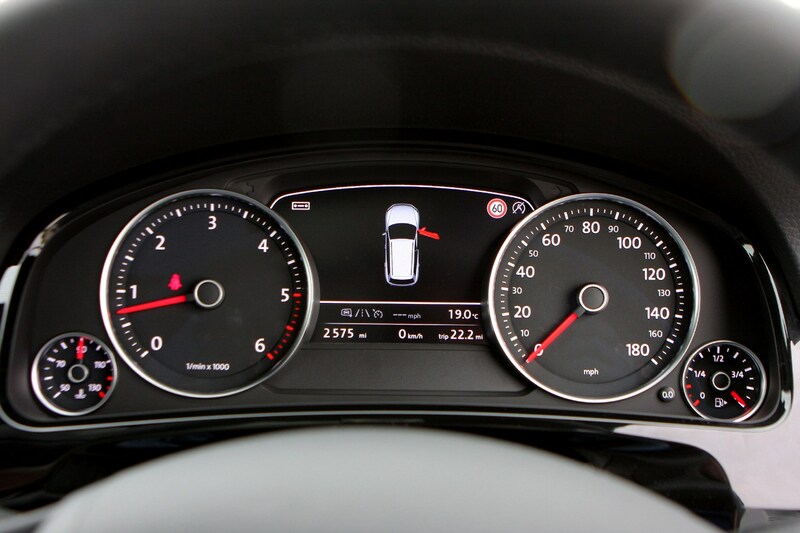 Insurance group: 36 - 48 How much is it to insure? 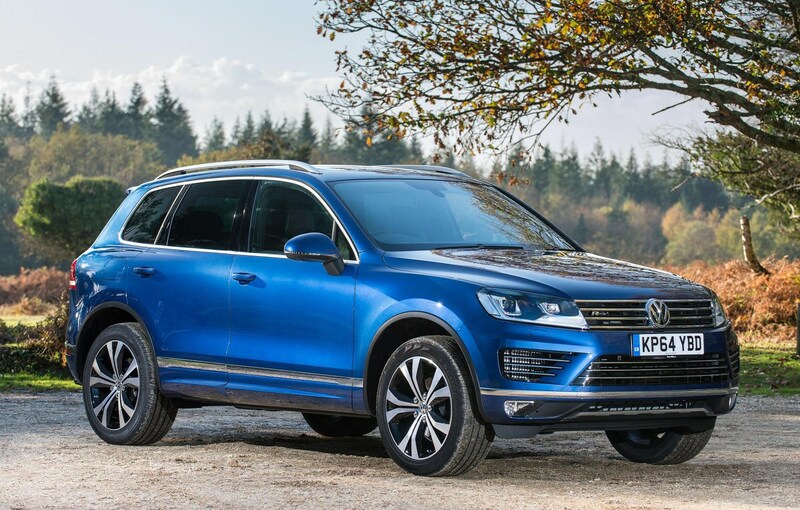 The second-generation Volkswagen Touareg may have a similar appearance to its predecessor, but it is a significantly different car. 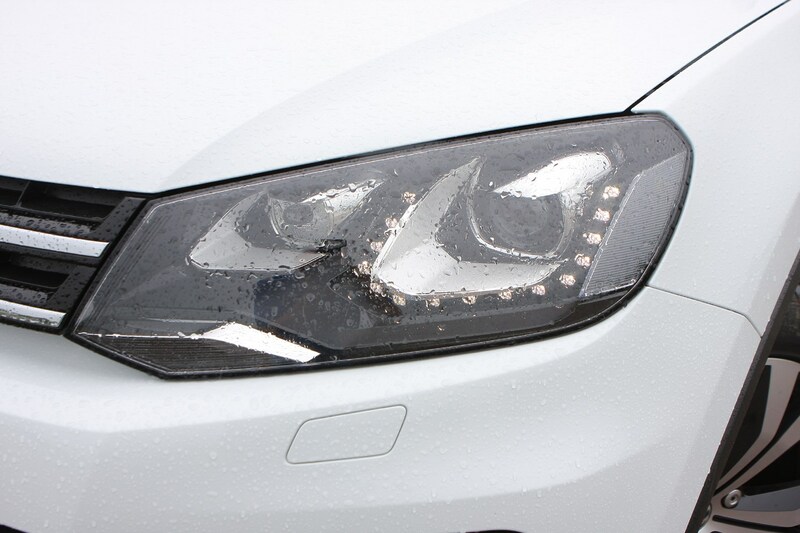 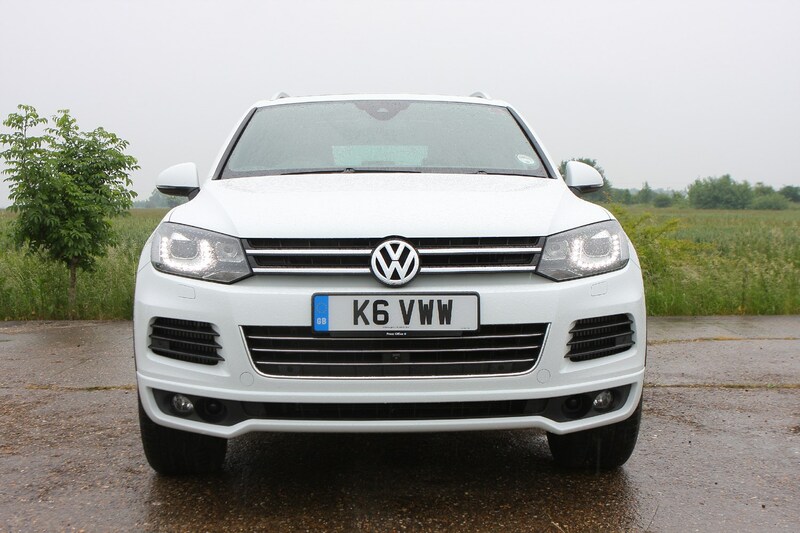 True, the exterior shape is similar albeit with the new front end first seen on the 2009 Golf, and facelifted again in 2014 to resemble others in the VW line-up, but in every other respect this is a considerable improvement on the already impressive original. 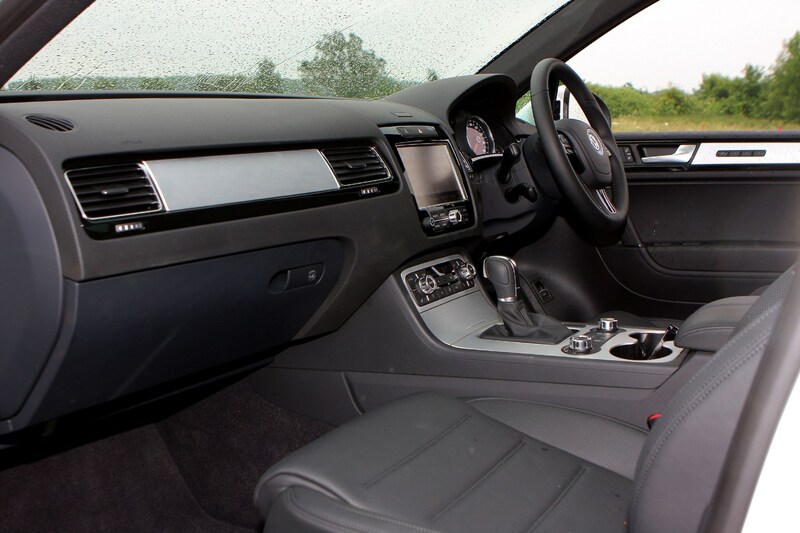 On the road it's more refined with better poise in corners while the steering is more precise, yet it's still as relaxing at cruising speeds. 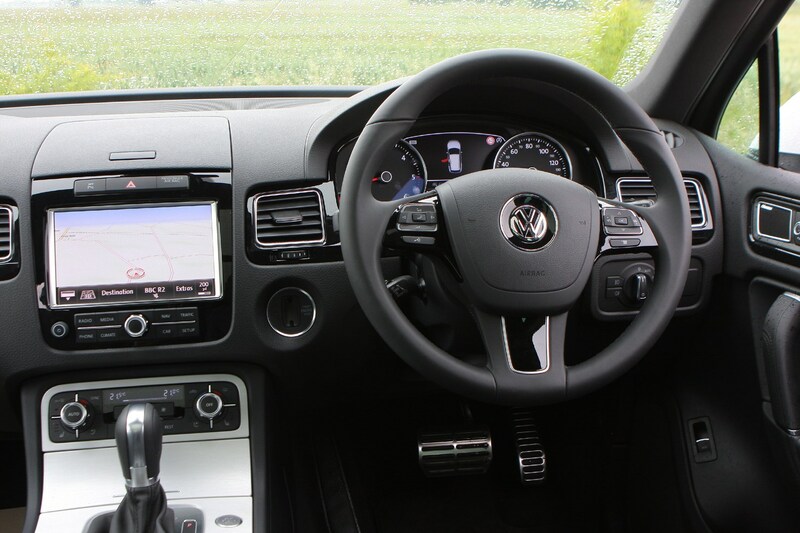 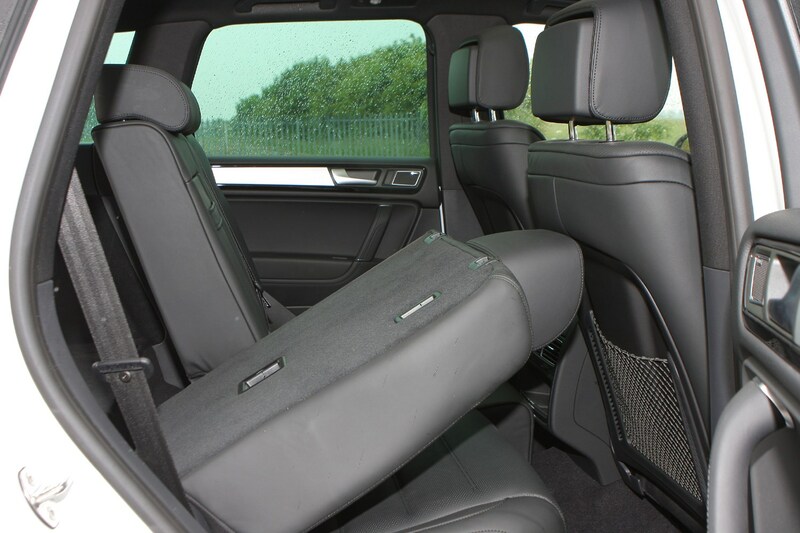 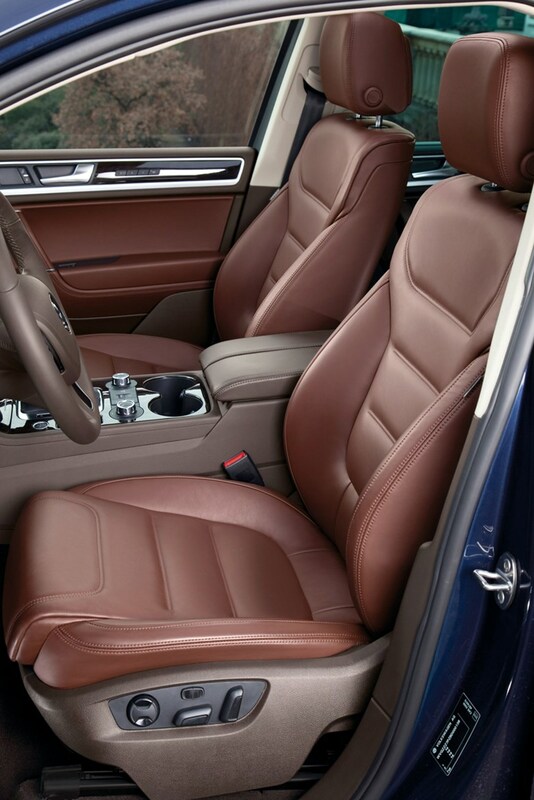 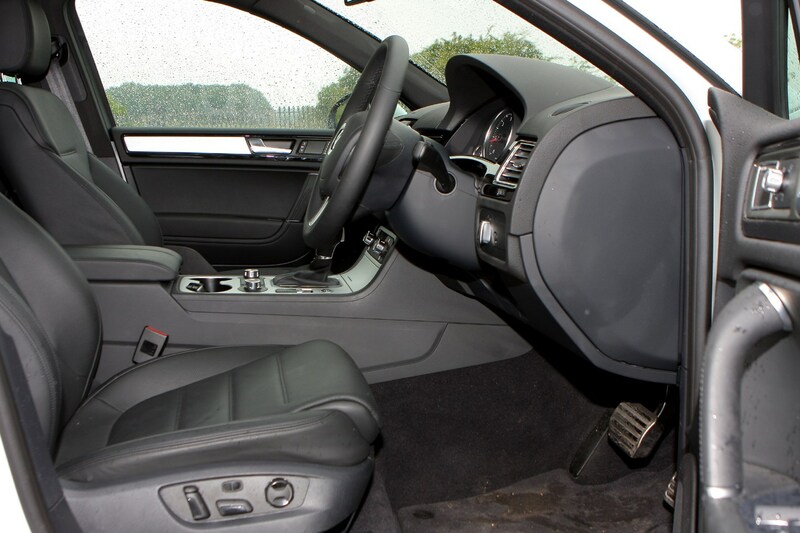 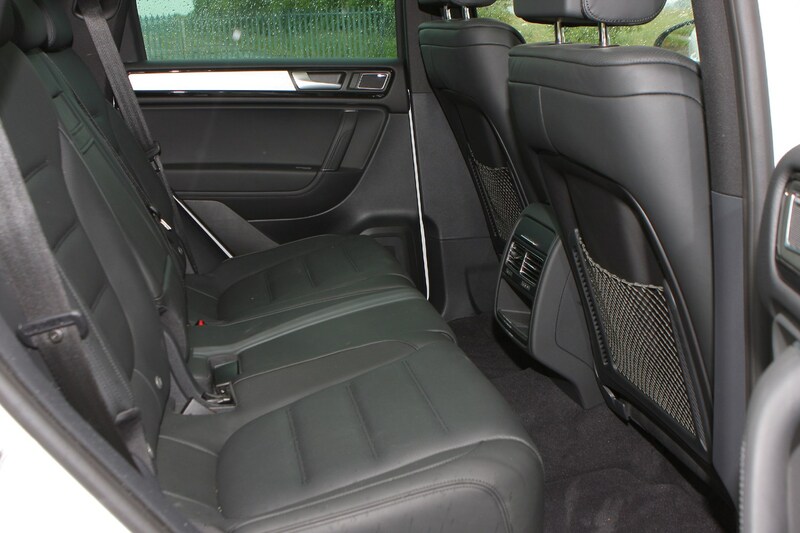 The interior is a big step forward and feels far more sophisticated with a luxury car feel, plus there's the usual build quality we've come to expect from Volkswagen. 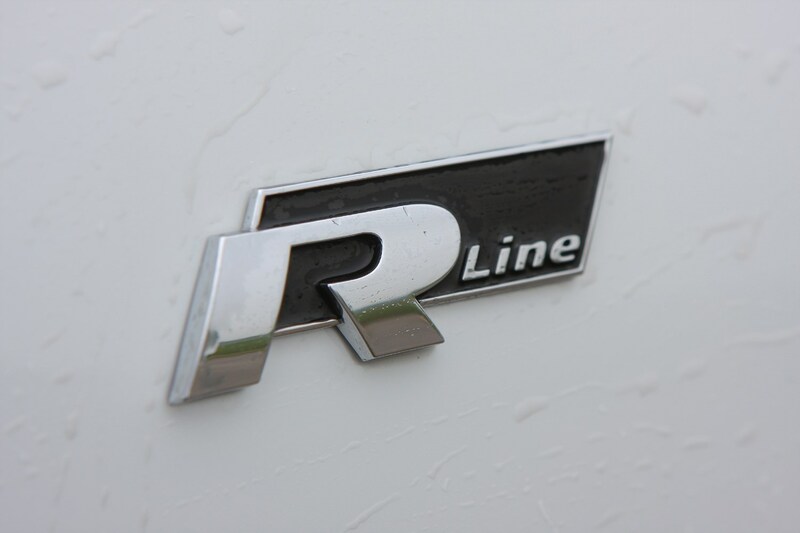 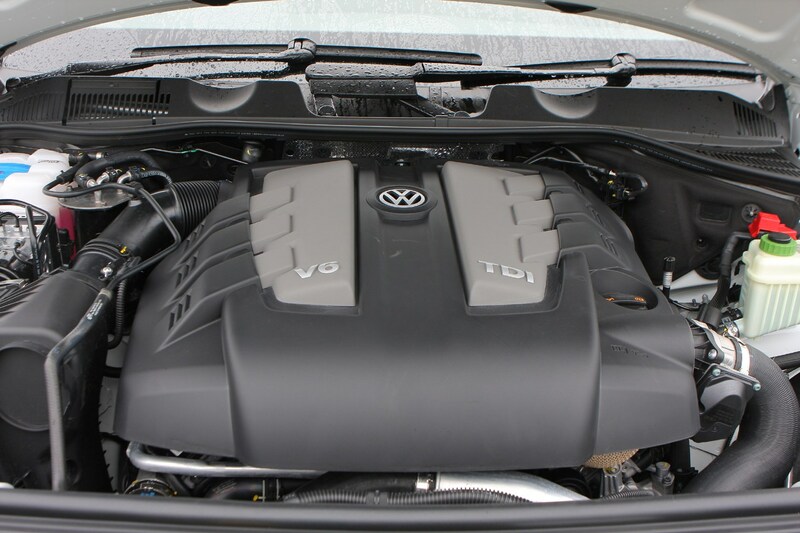 The engine line-up originally included the superb 3.0 TDI that's punchy yet economical, plus - for the first time in a Volkswagen - a hybrid unit which delivers rapid performance but with low CO2 emissions, as well as a V8 TDI. 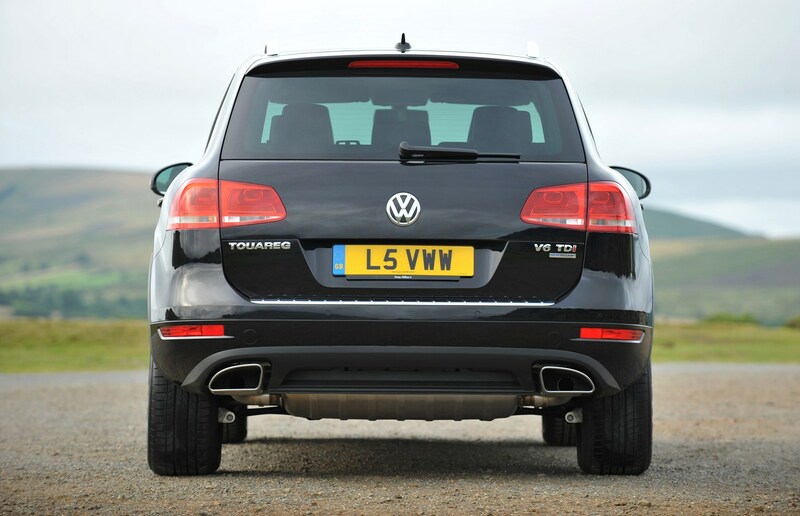 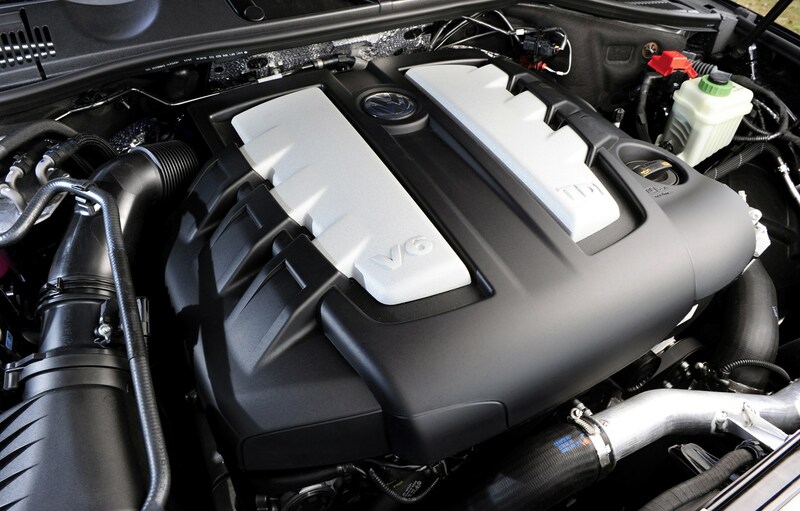 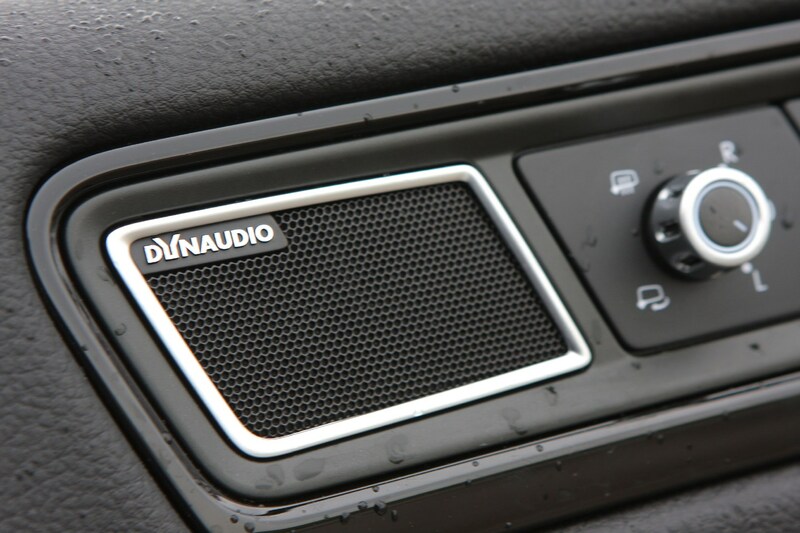 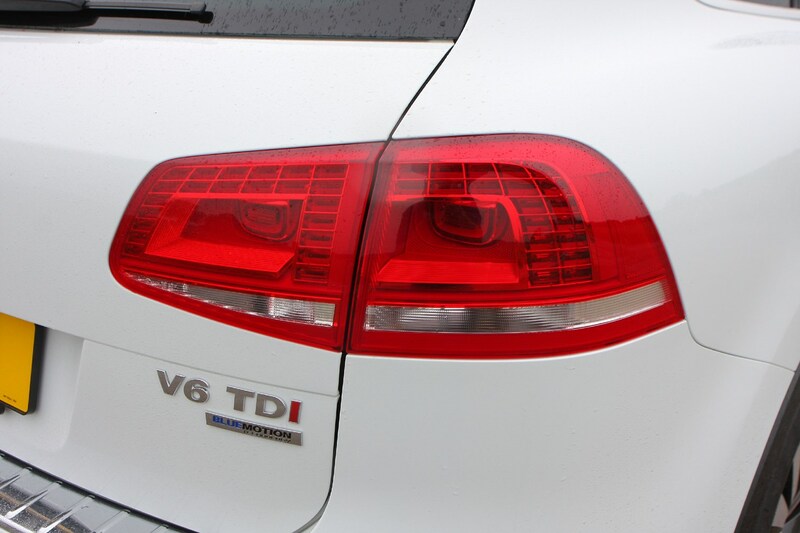 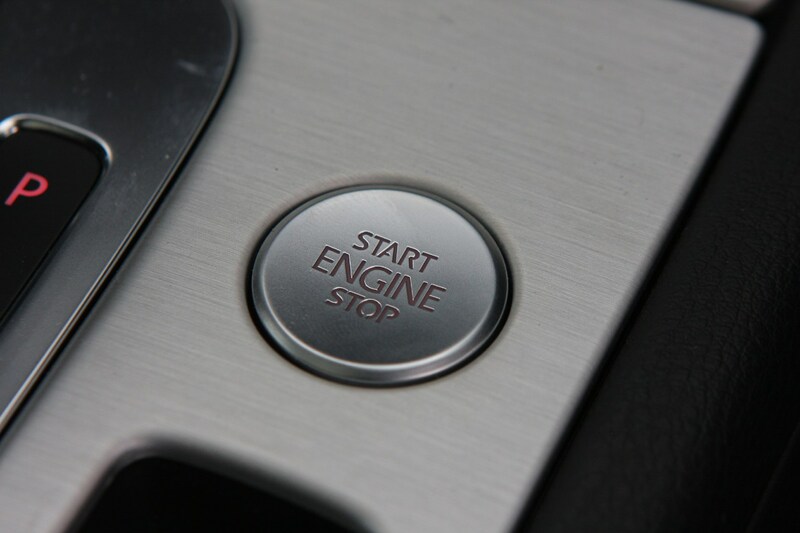 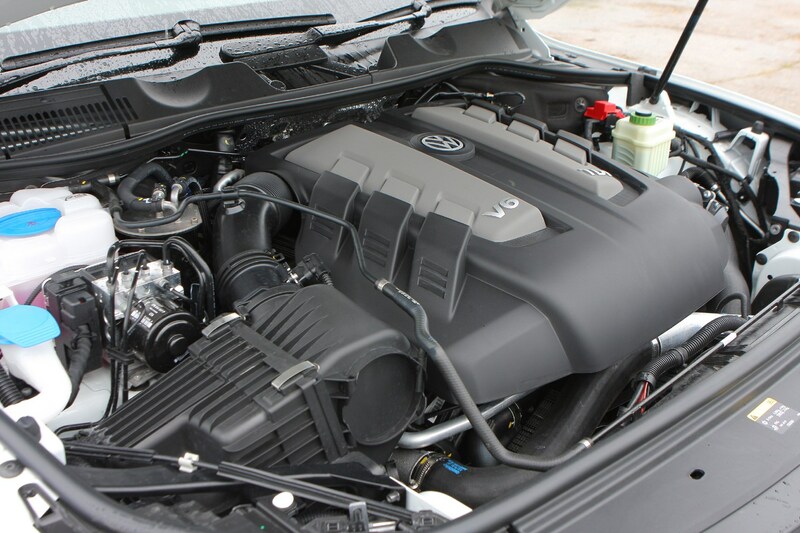 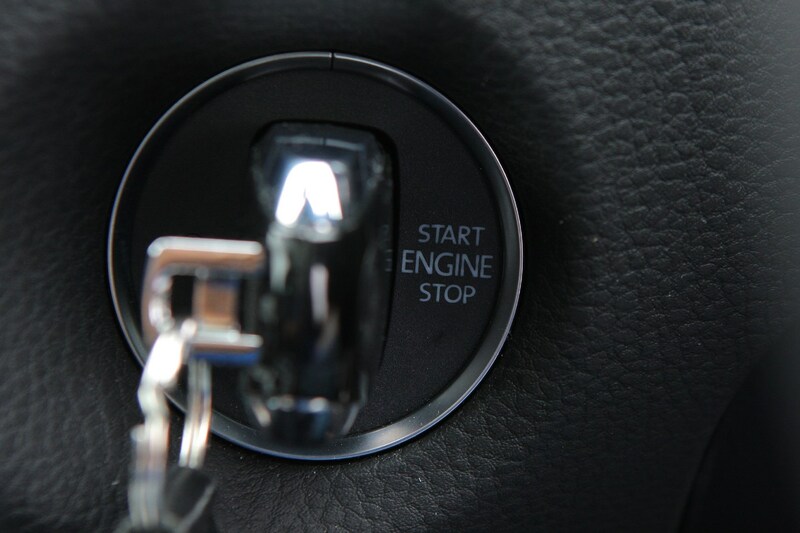 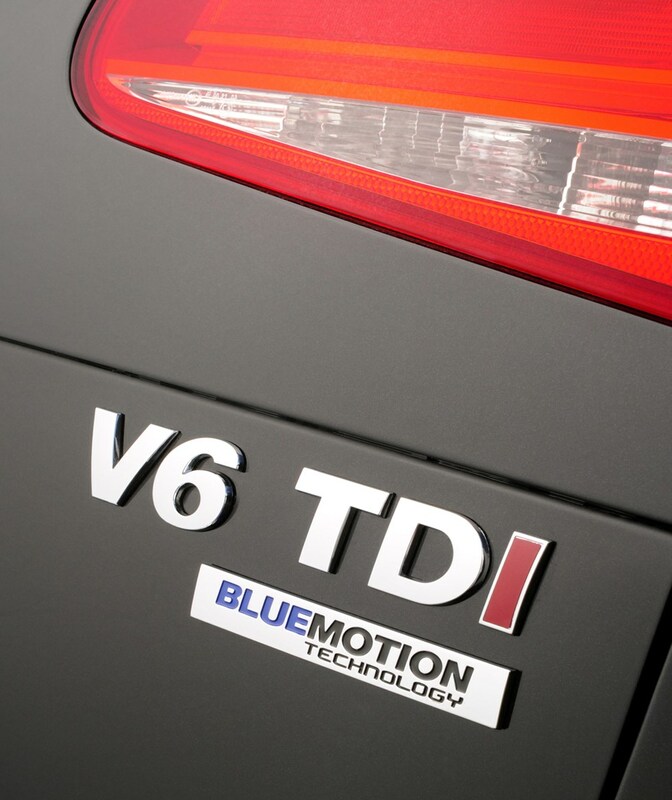 When the V6 TDIs were improved in 2014, the Hybrid and V8 TDI were removed from the British range. 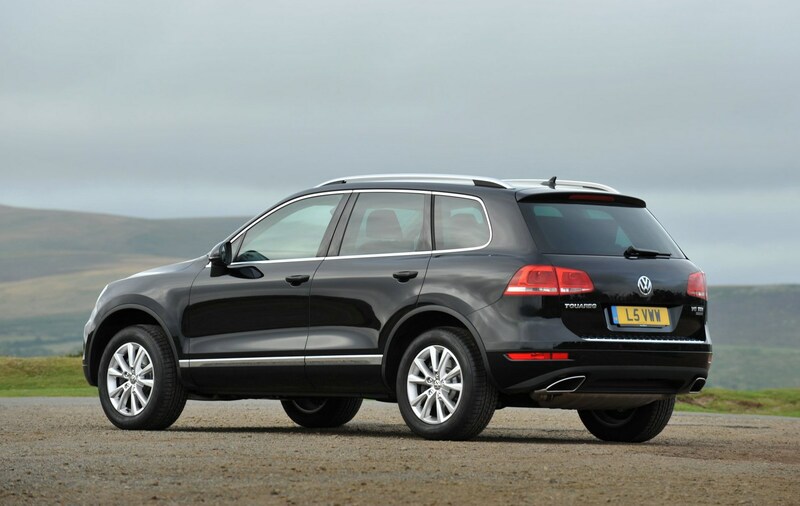 Most models are unlikely to venture off tarmac, but Volkswagen does offer an Escape version designed for more demanding terrain. 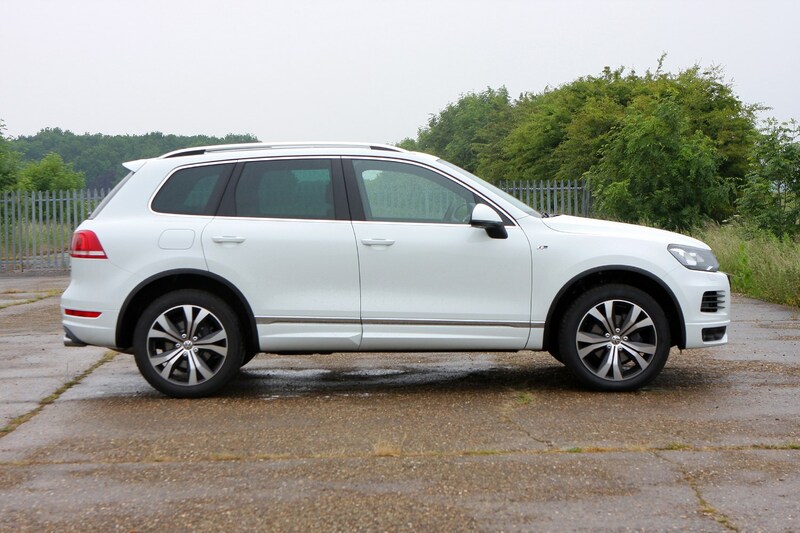 It should come as no surprise the Volkswagen Touareg is good to drive when you consider how closely related it is to the Porsche Cayenne. 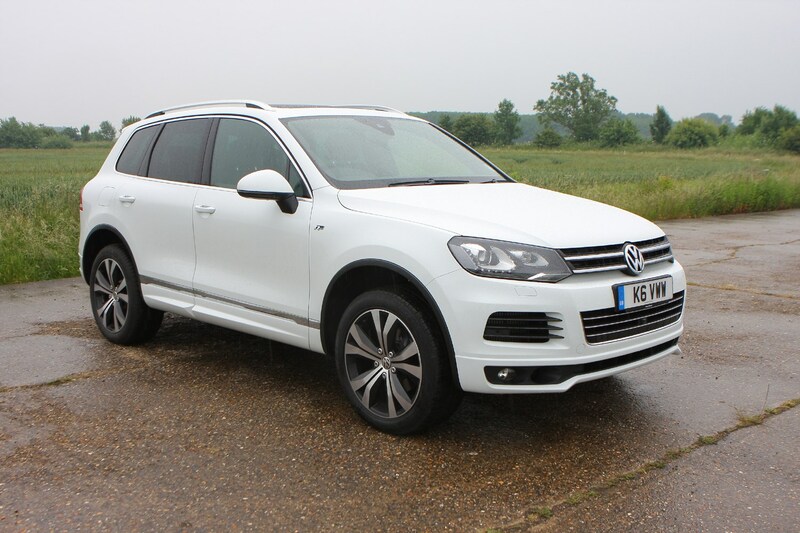 The Touareg doesn't have quite the precision of the Porsche on twisty roads, instead focusing on comfort and refinement, but it's still a very good car to drive for this class of 4x4. 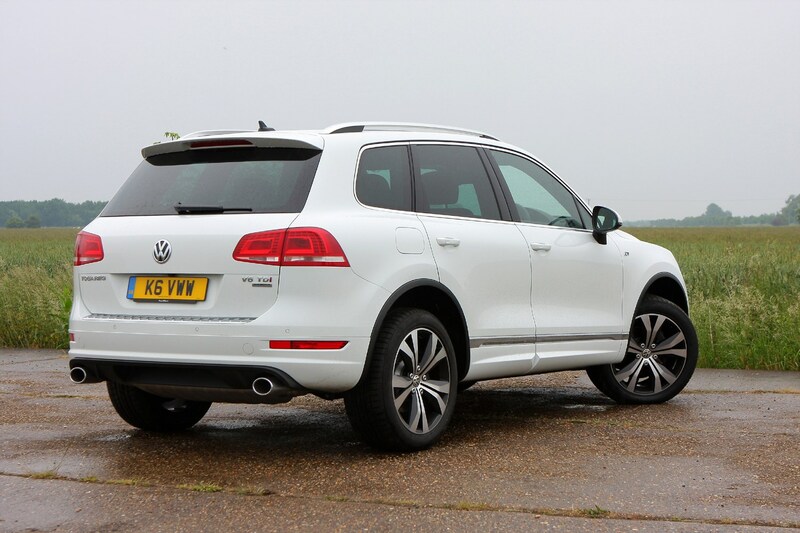 Just as importantly, the ride quality of the VW is superb and betters the Porsche for the way it serenely deals with lumpy roads, something improved further still at the 2014 facelift. 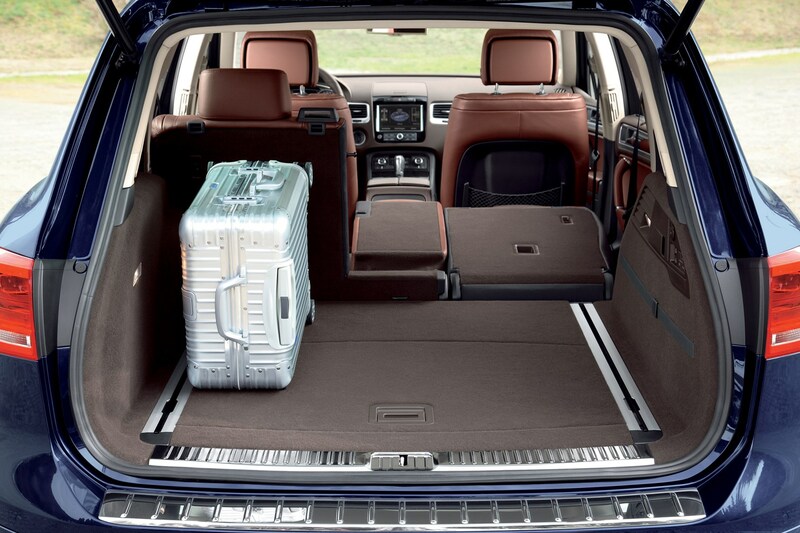 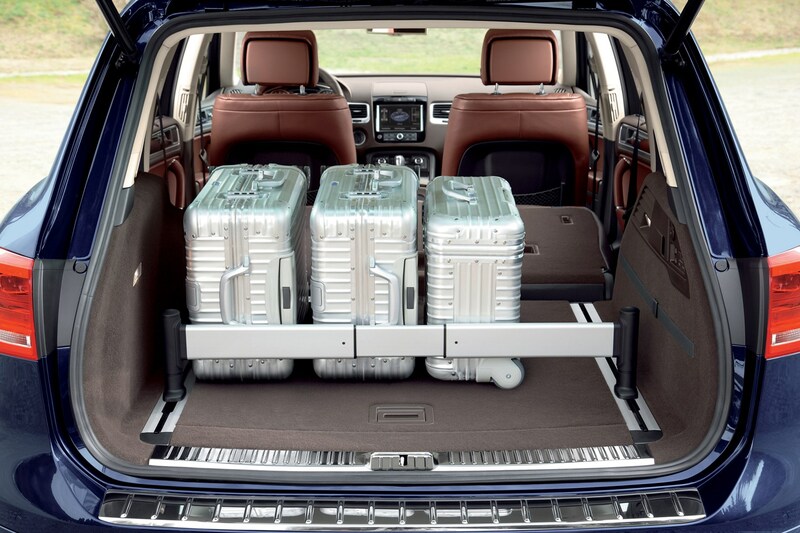 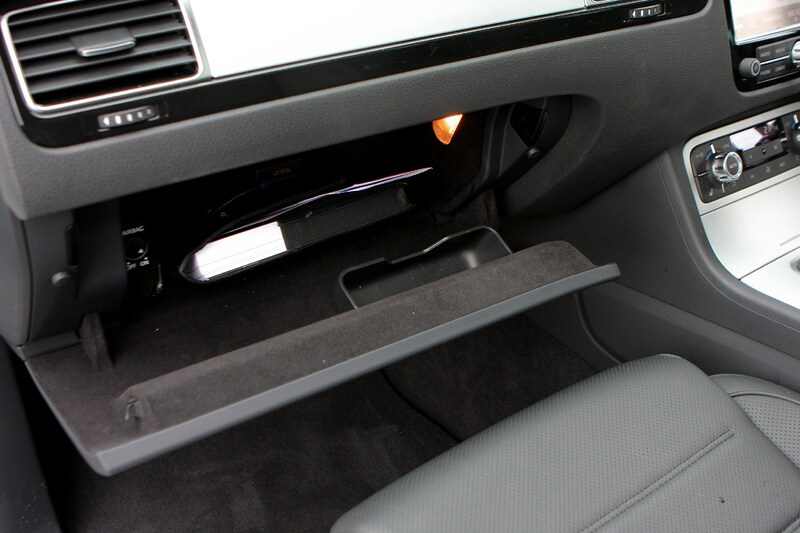 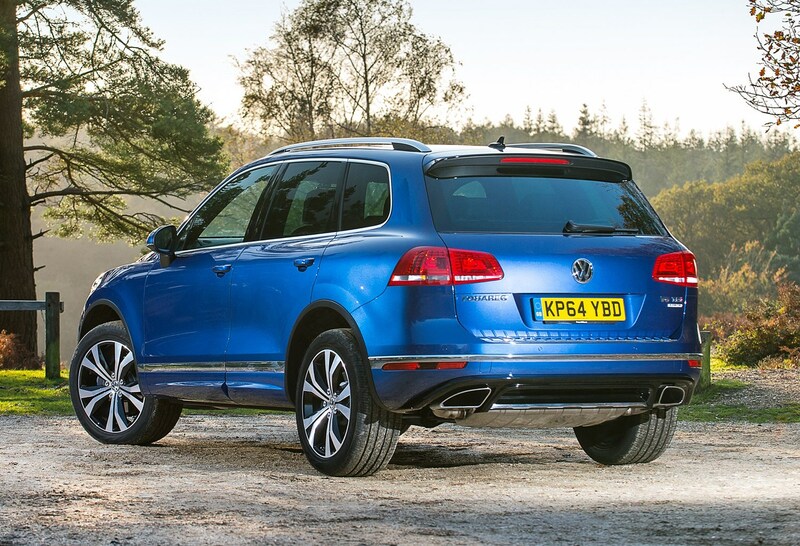 It helps that this second generation Touareg is around 20 percent lighter than the car it replaced. 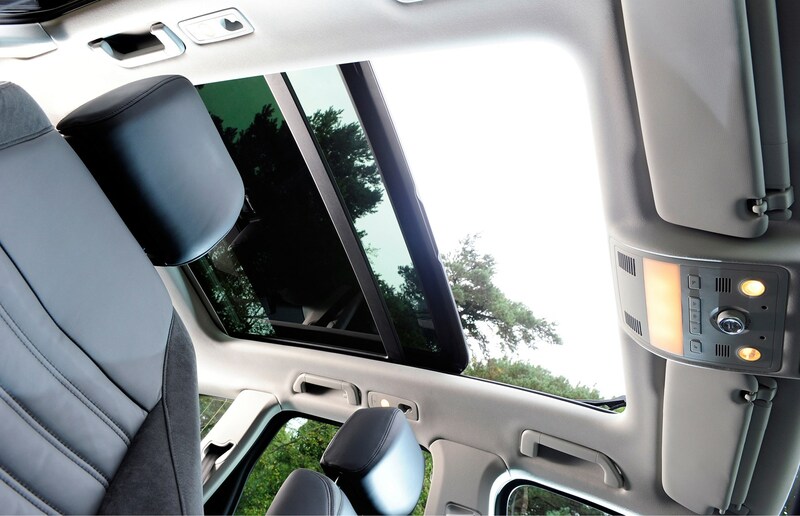 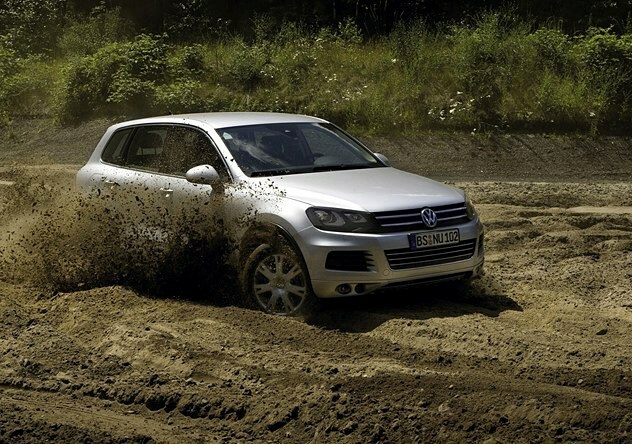 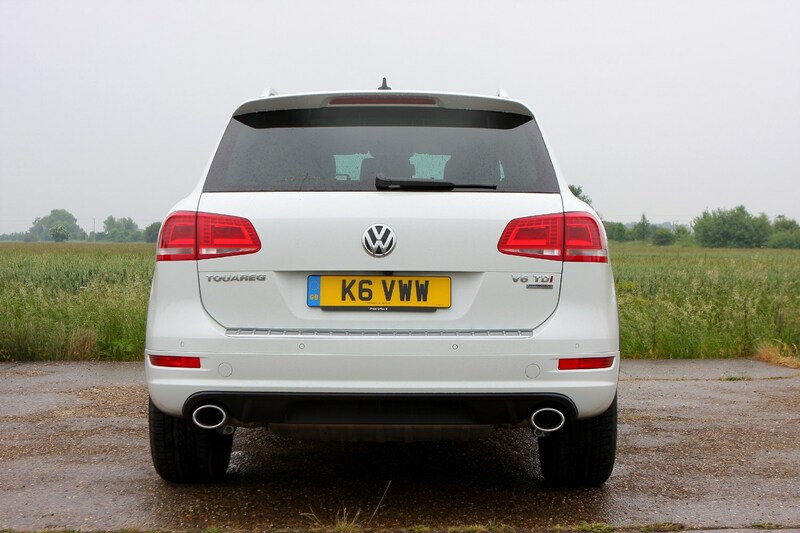 Another plus is the VW is very refined, quiet and great at covering large distances with ease. 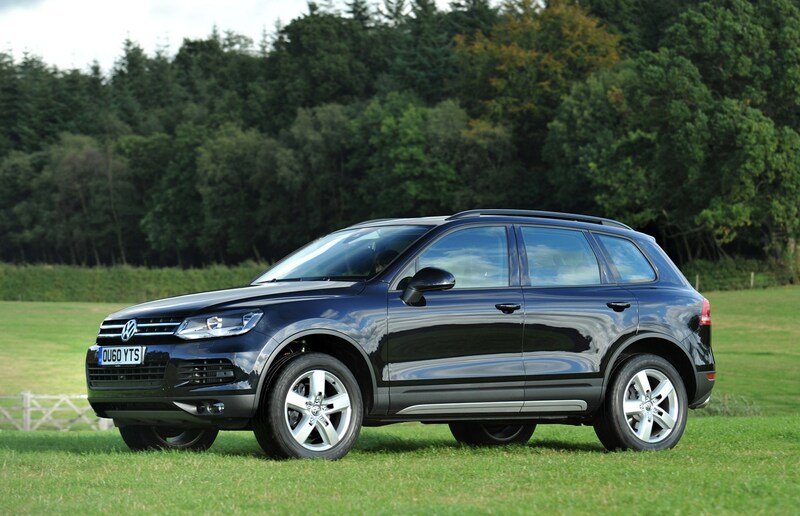 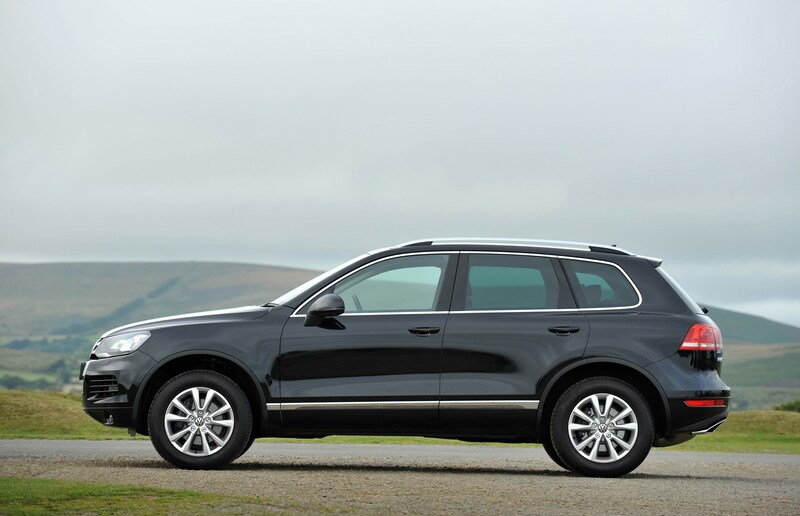 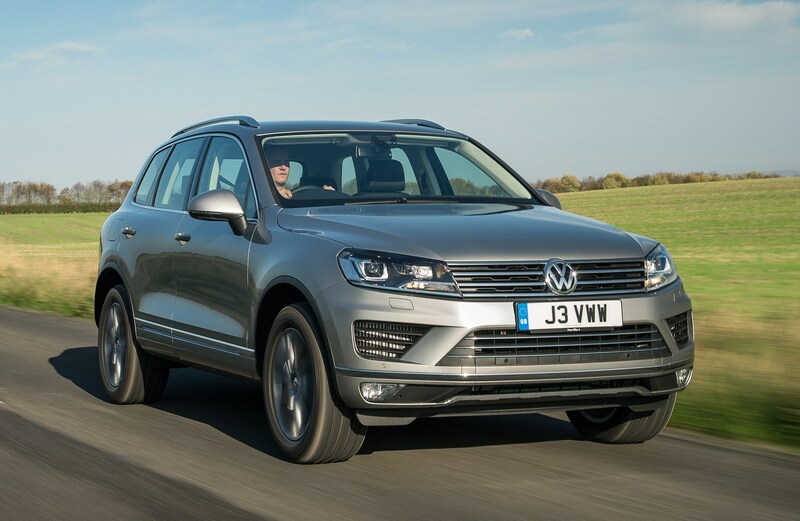 Pick of the VW Touareg range are the 3.0-litre V6 TDI diesels, the only models which continued after the 2014 facelift, with improved power, economy and reduced CO2 emissions. 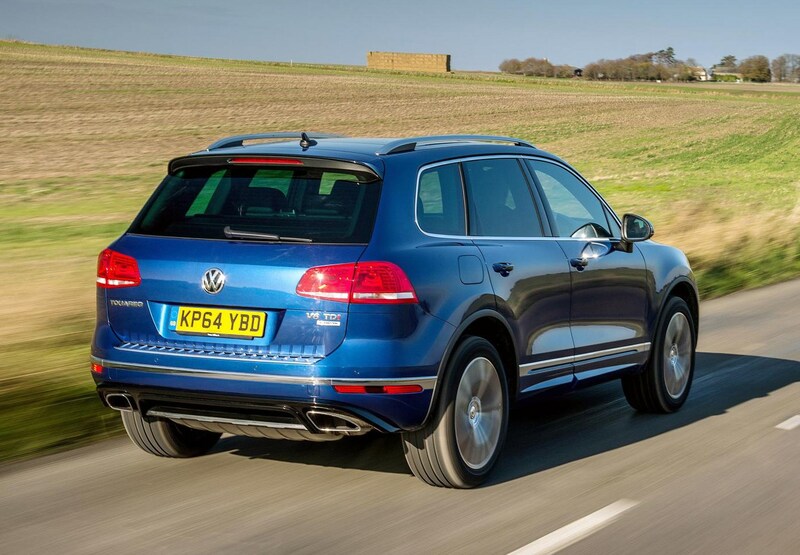 With a choice of 201bhp and 258bhp outputs, the revised versions claim 42.8mpg and 173 to 174g/km of CO2, beating the previous 39.2mpg and 189g/km figures. 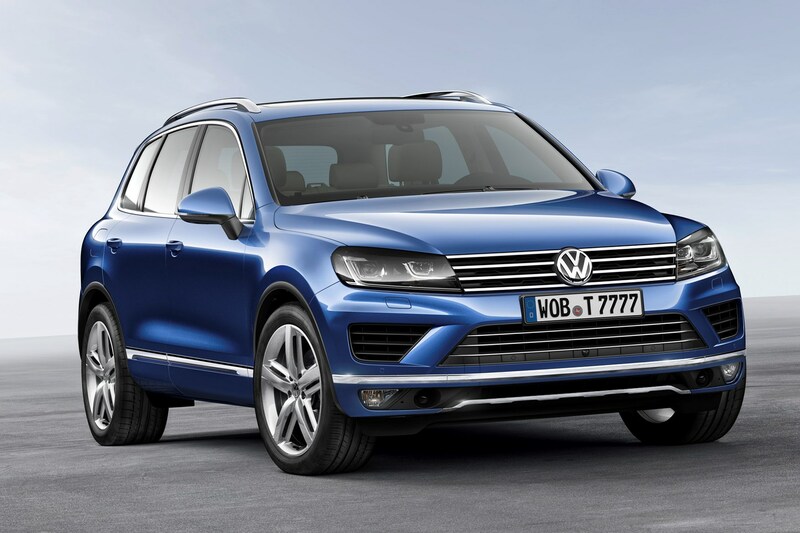 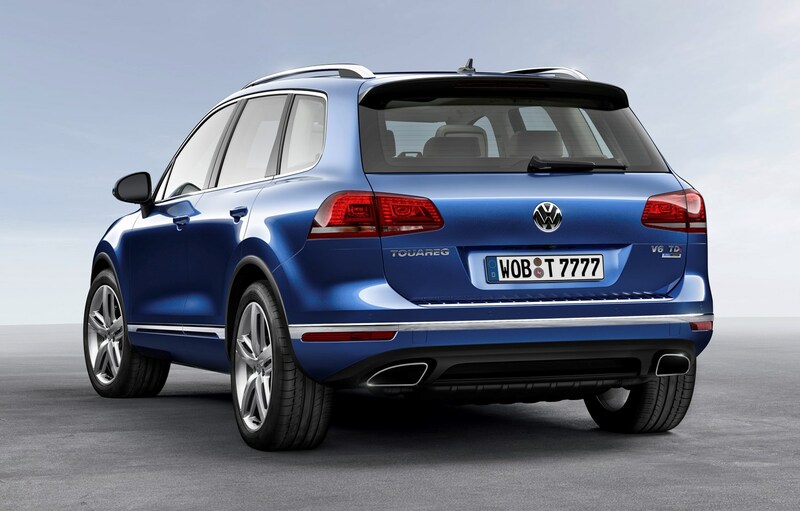 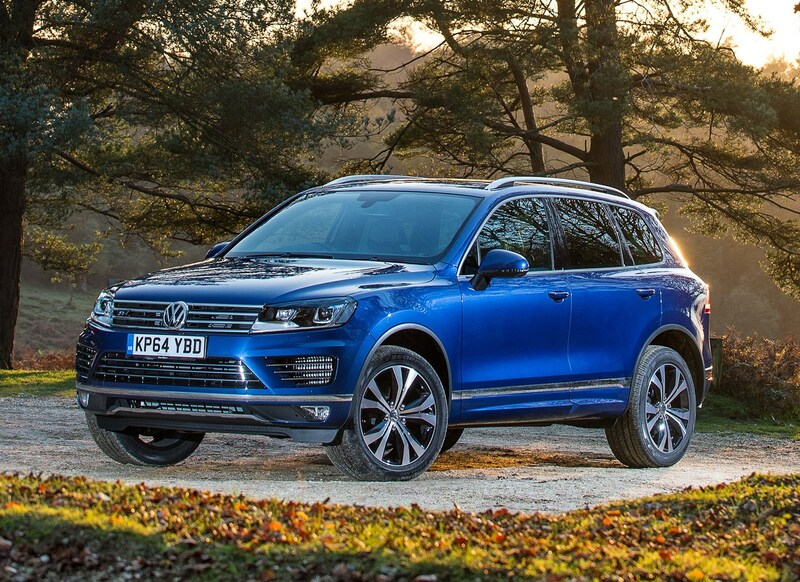 Volkswagen's Touareg Hybrid, uses a petrol 3.0-litre V6 engine and an electric motor. 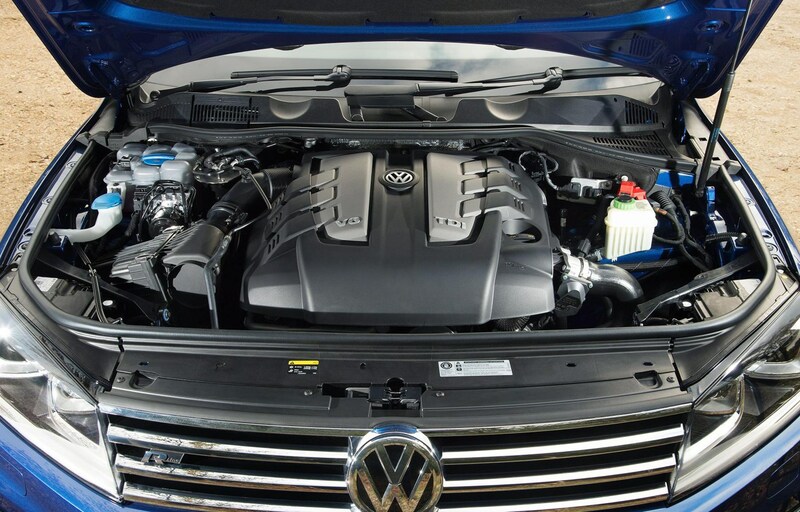 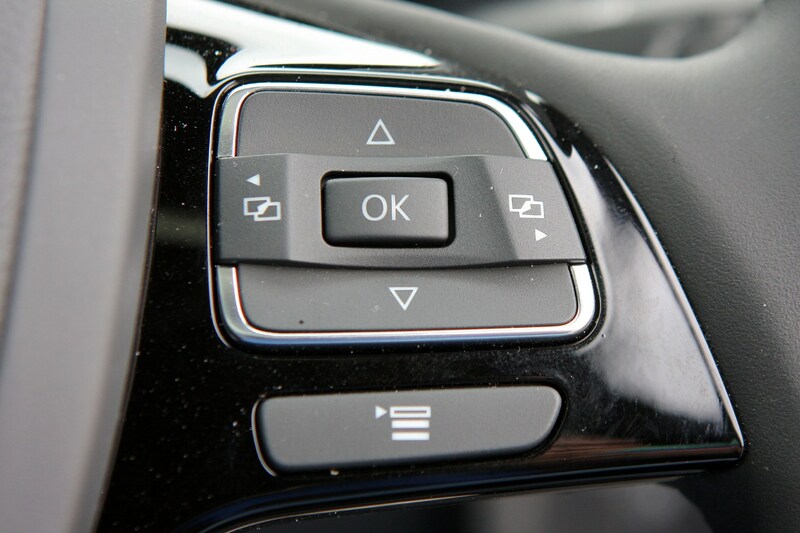 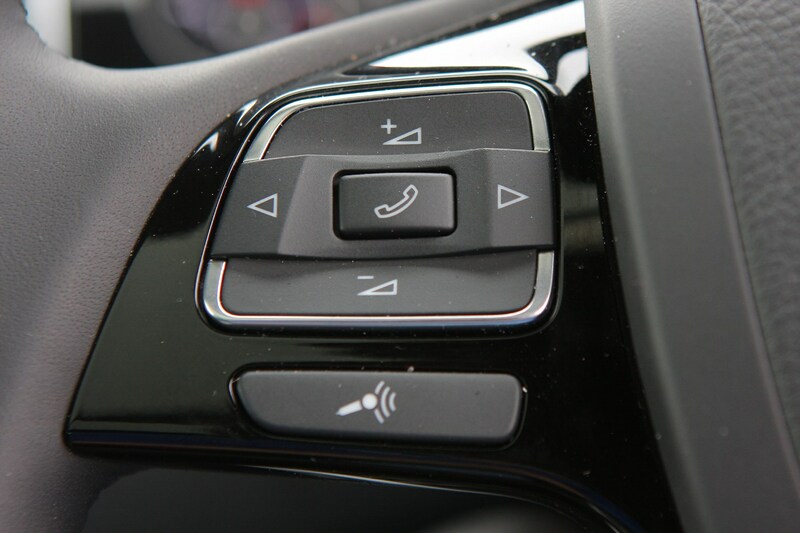 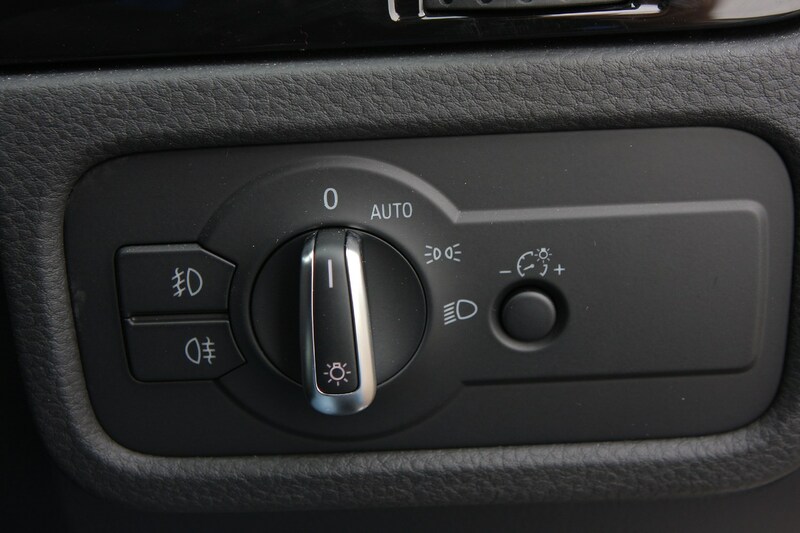 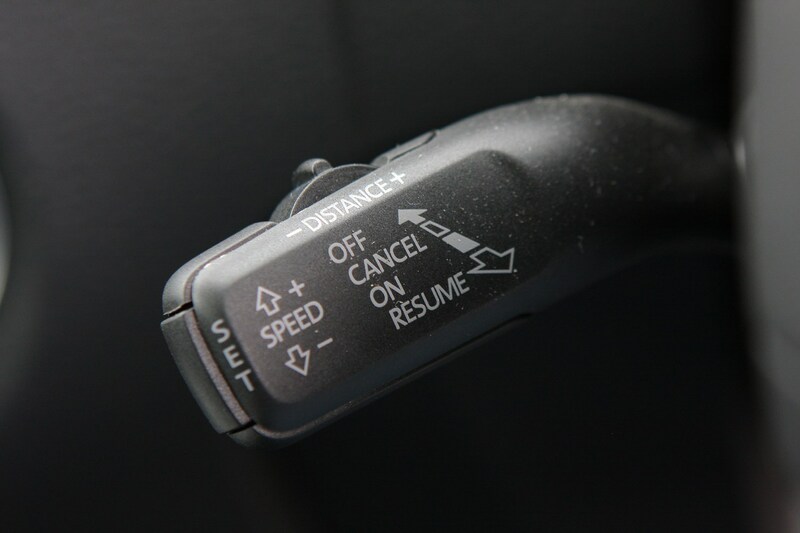 It offers the ability to drive for short periods on battery power alone. 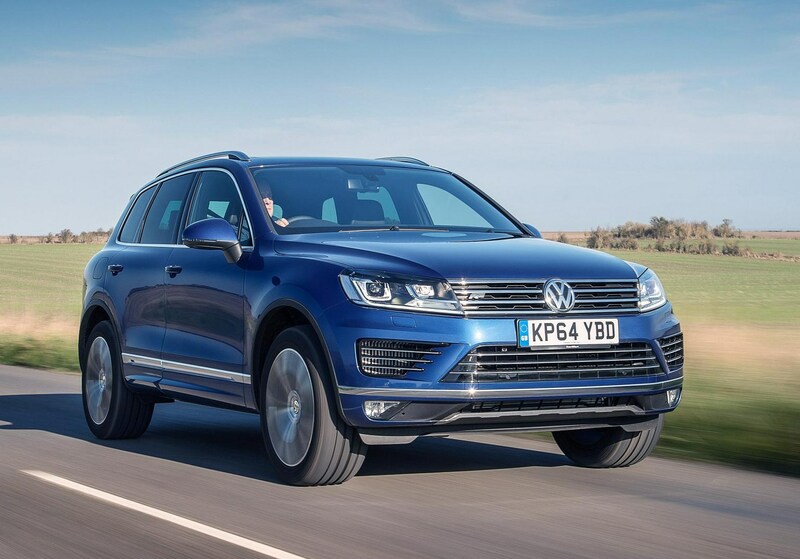 At its high price, you would also expect it to be the most economical model in the line-up, but the Hybrid's 34.4mpg is only average for this class, never mind anywhere near as good as the V6 TDI's figures, nor is the Hybrid cleaner either at 193g/km. 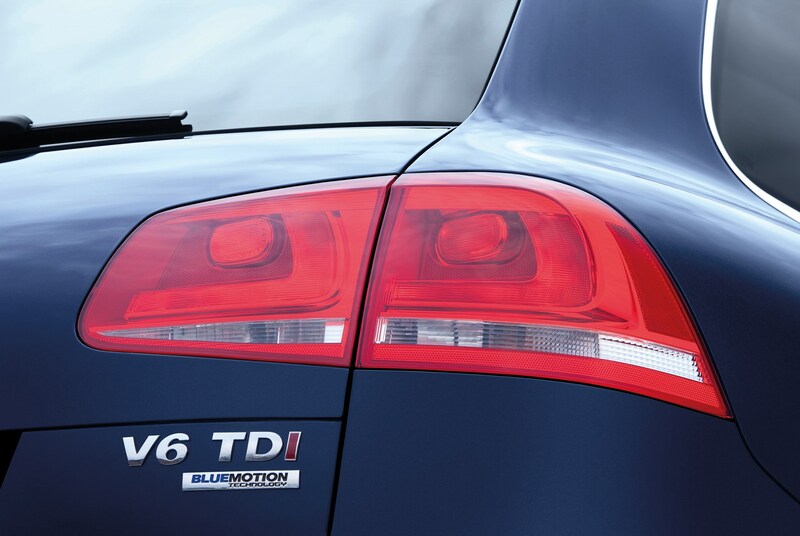 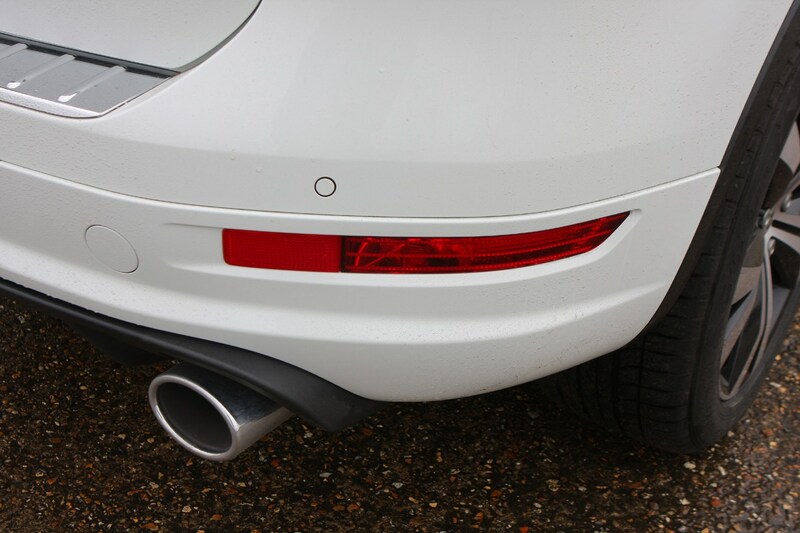 Unless you've got money to burn, we'd advise staying away from the V8 TDI altogether. 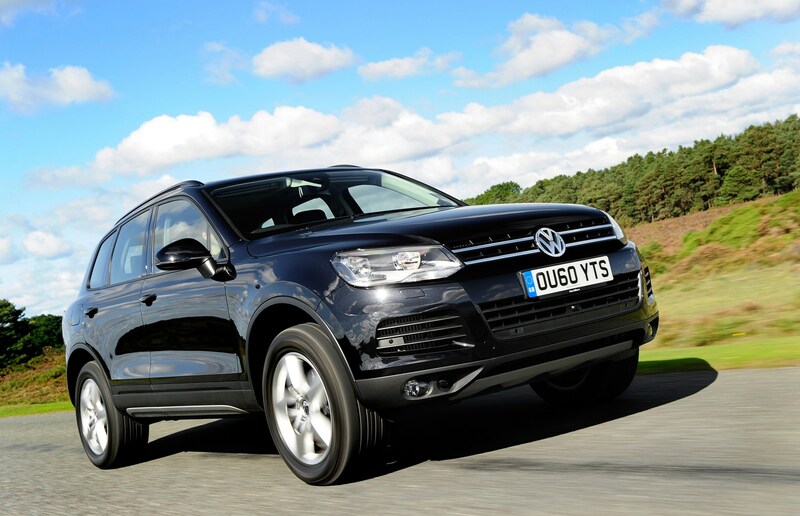 Is this spacious, economical, refined yet agile off-road 4x4 worth a look? 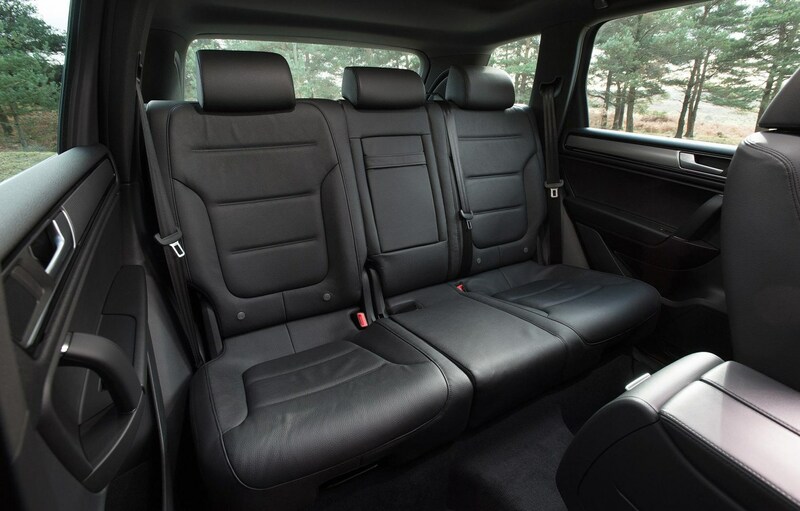 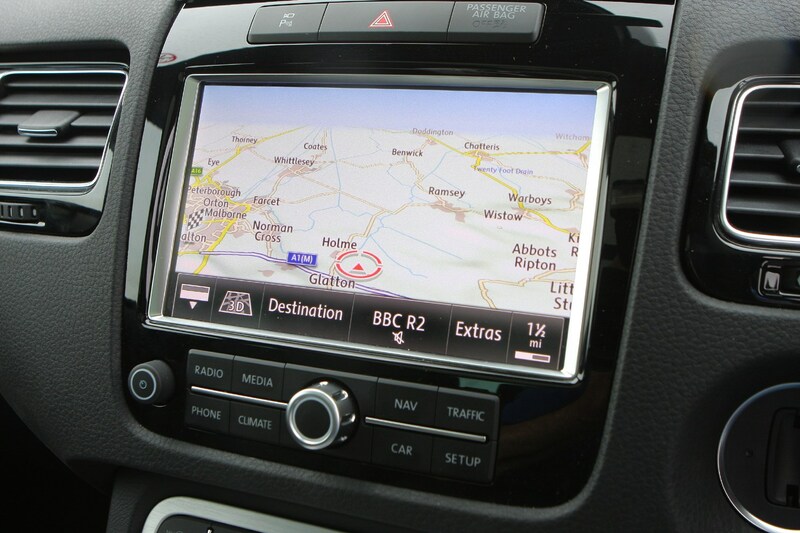 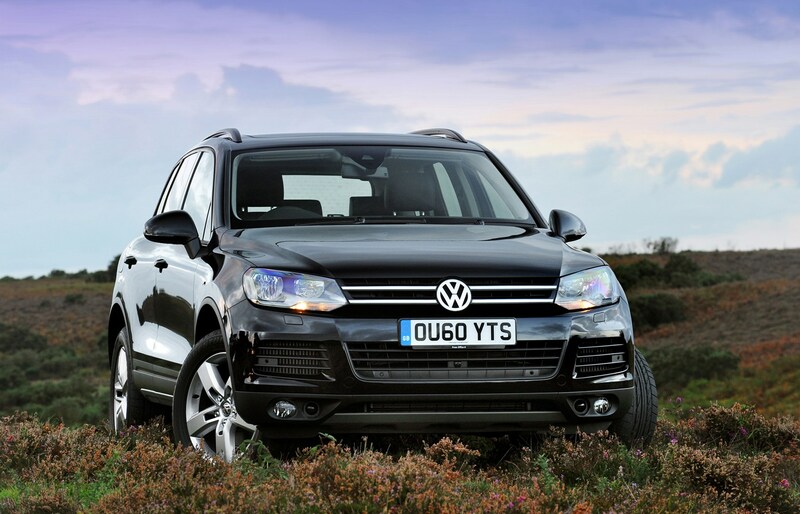 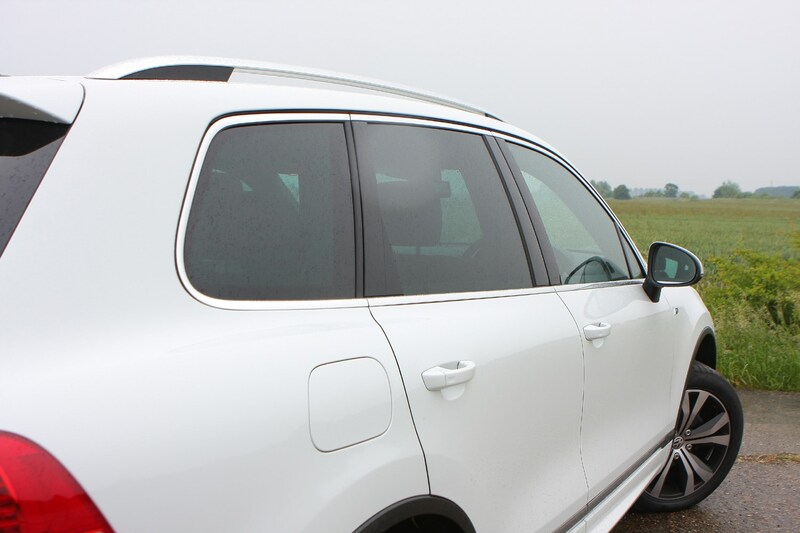 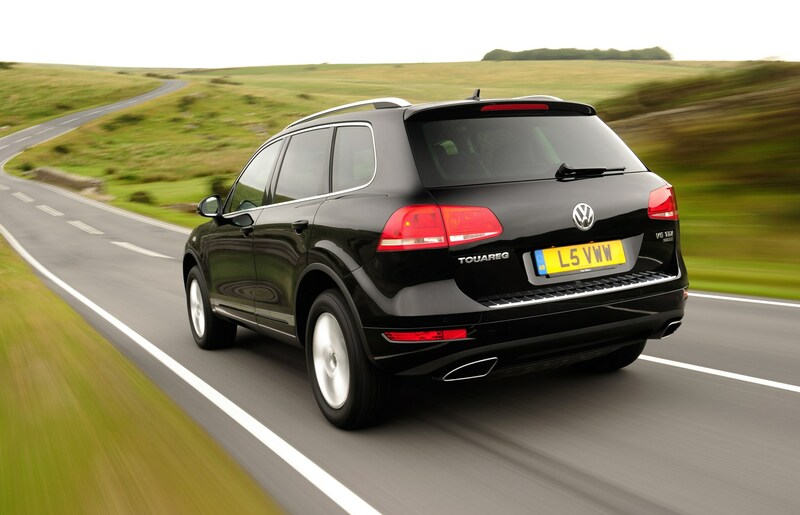 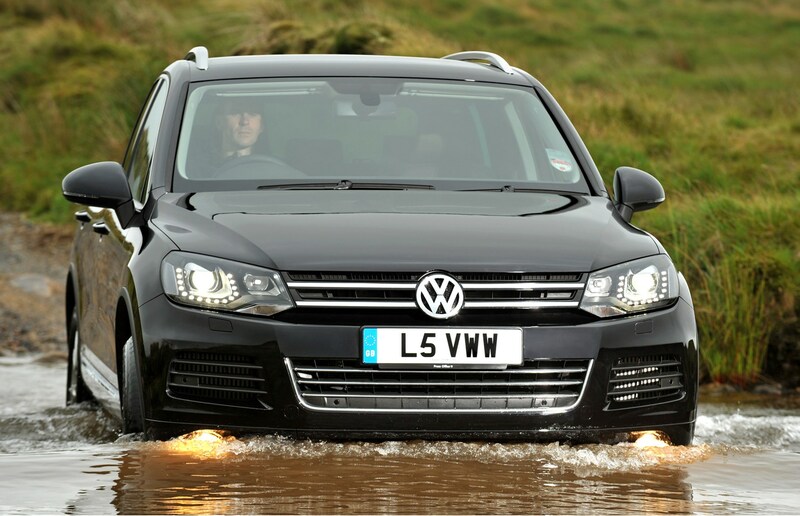 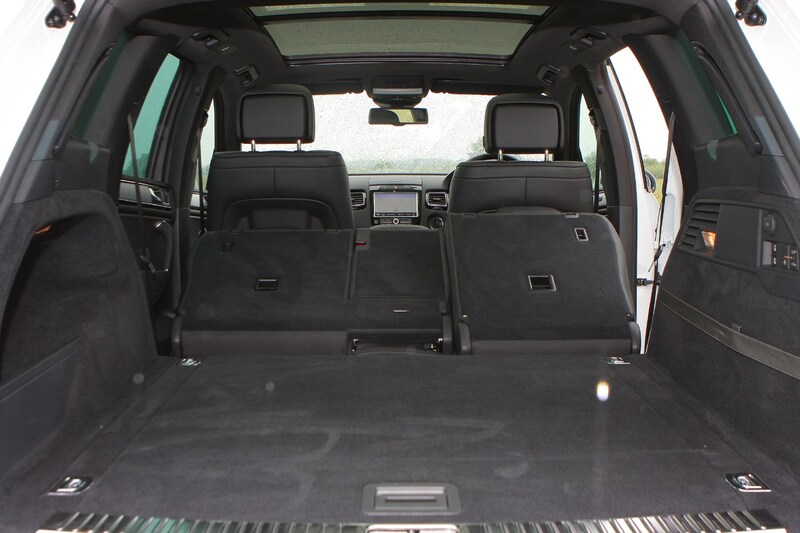 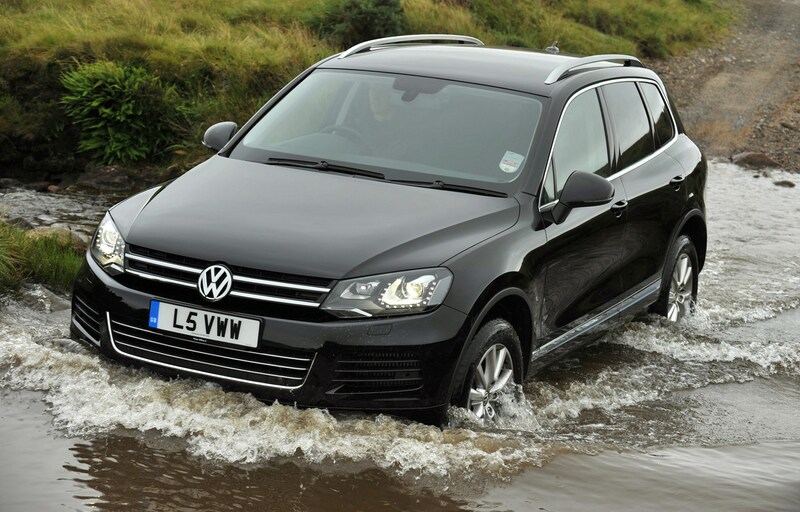 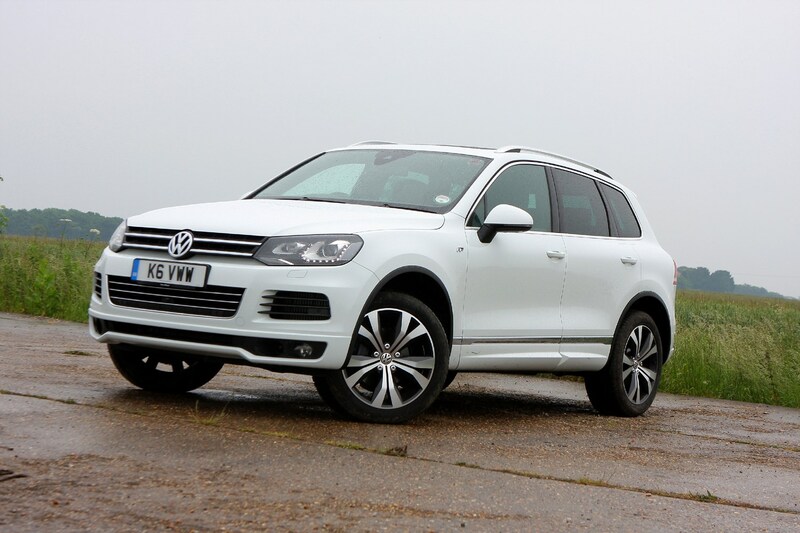 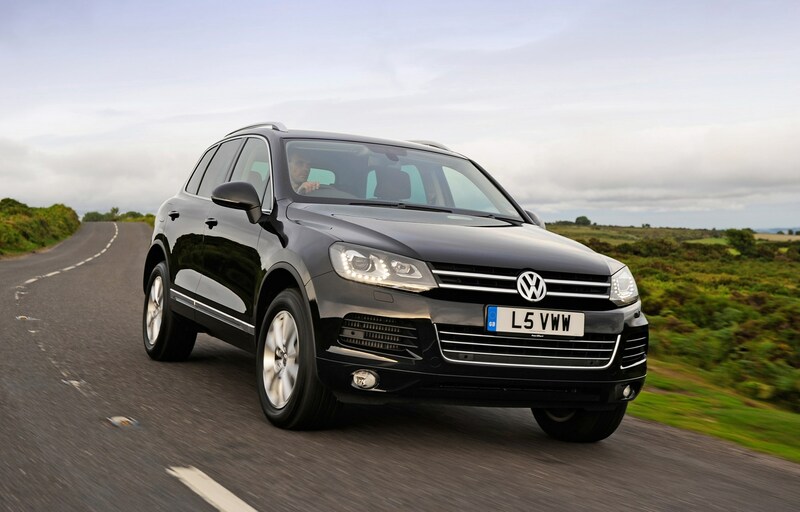 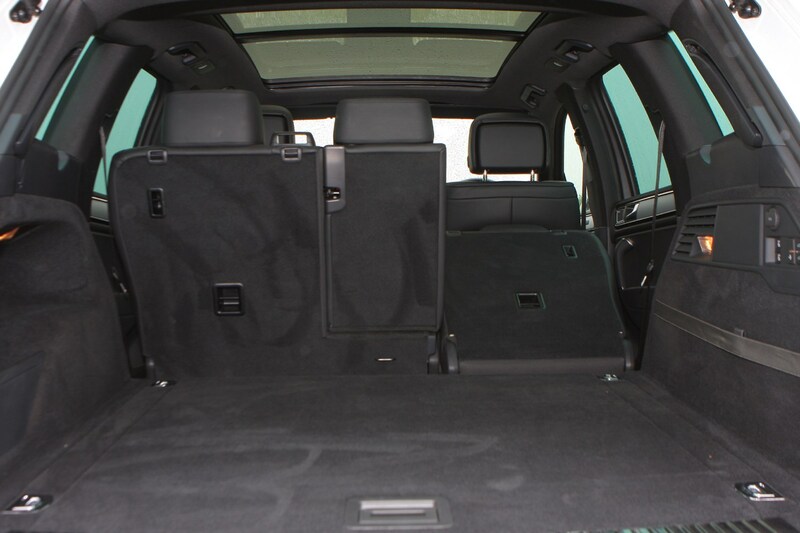 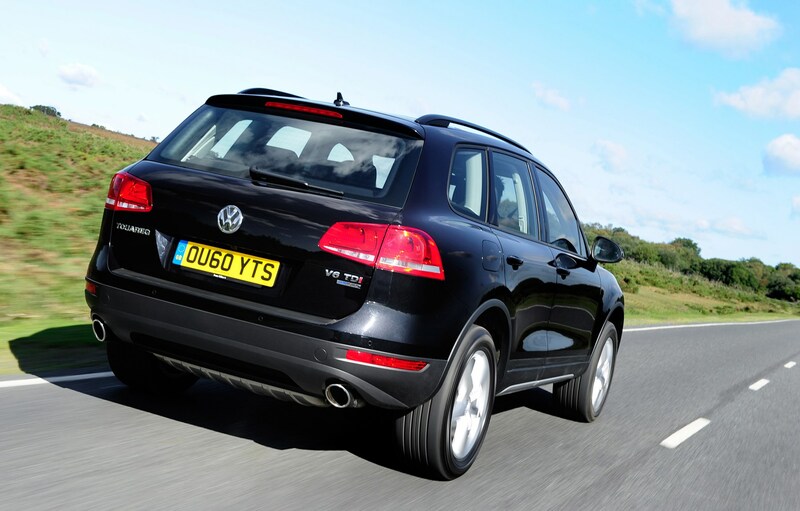 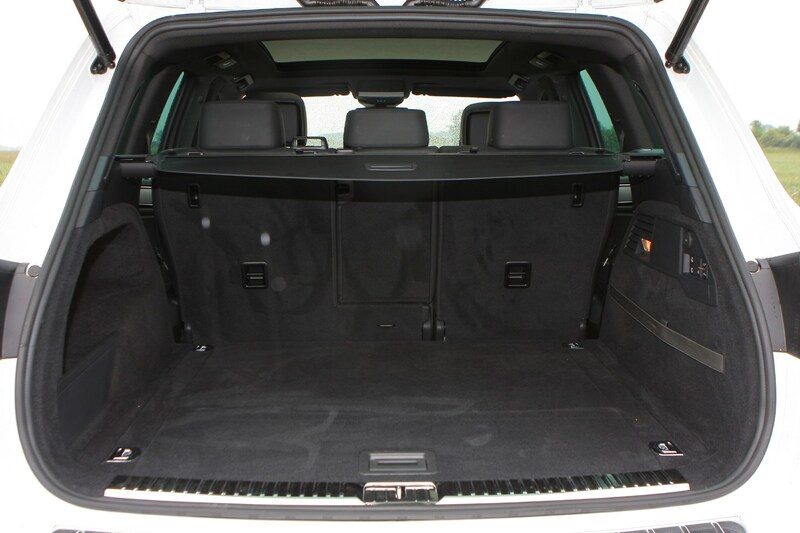 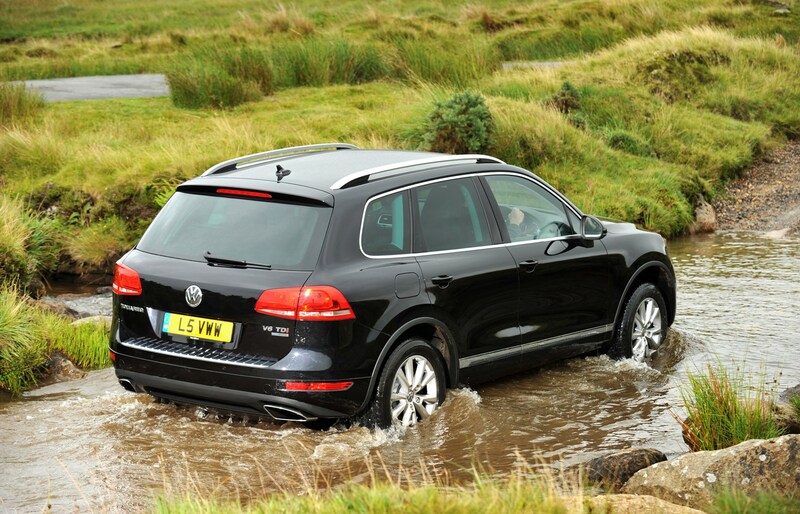 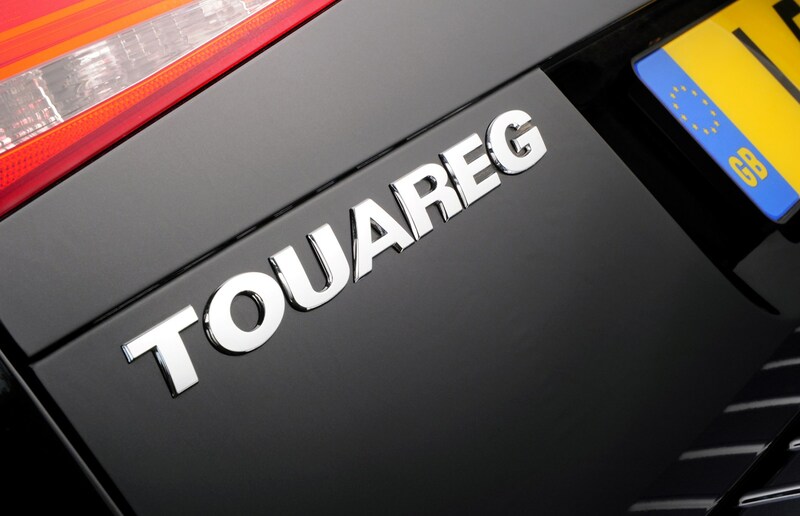 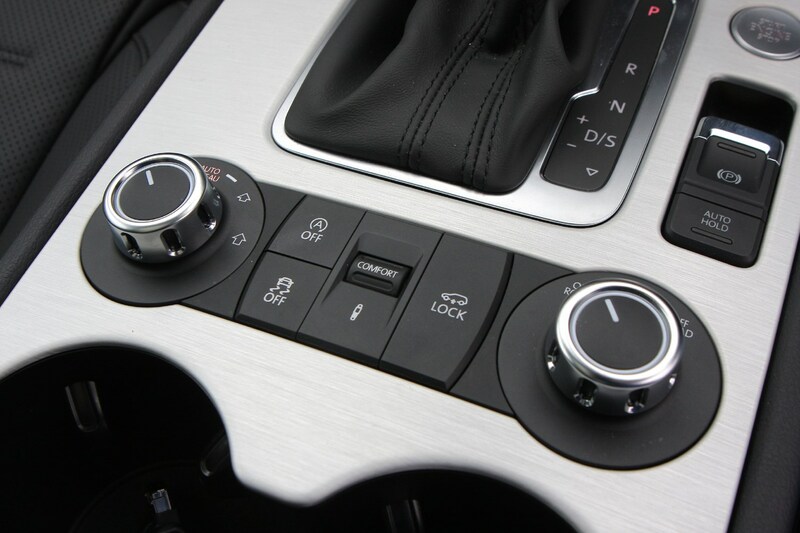 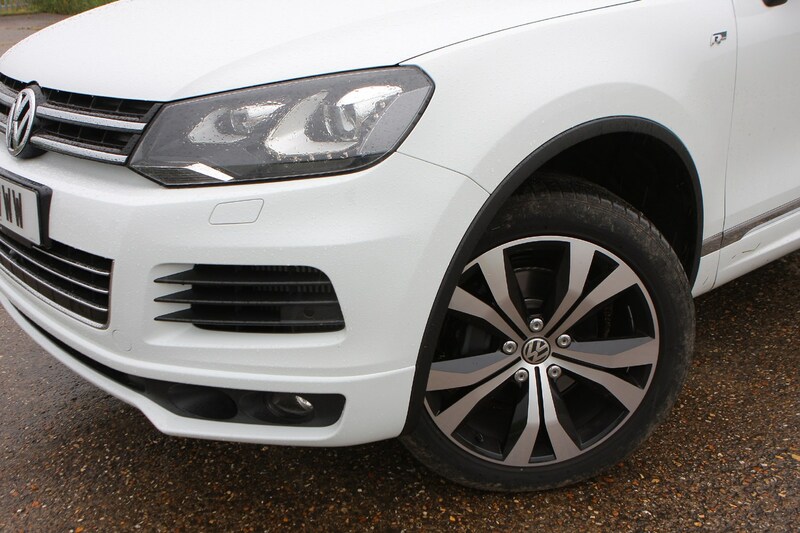 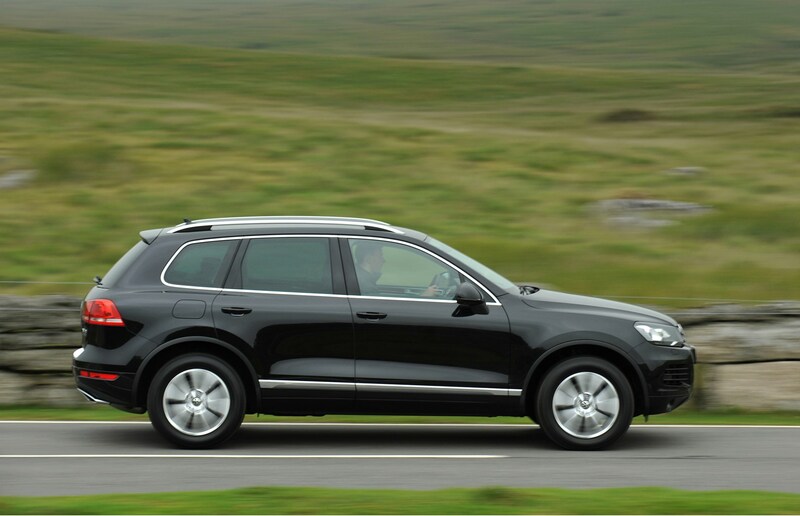 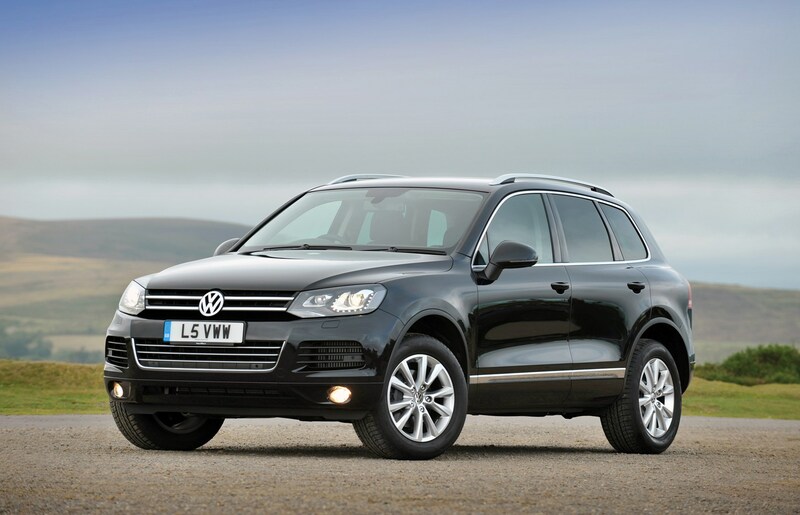 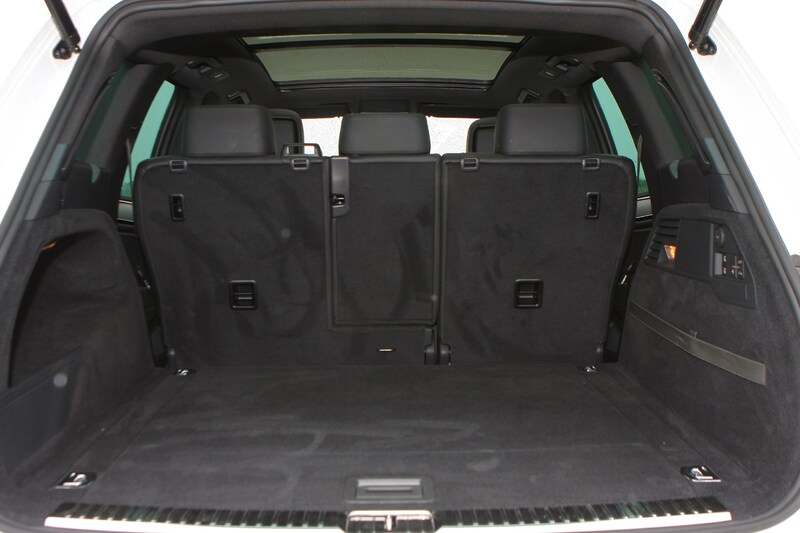 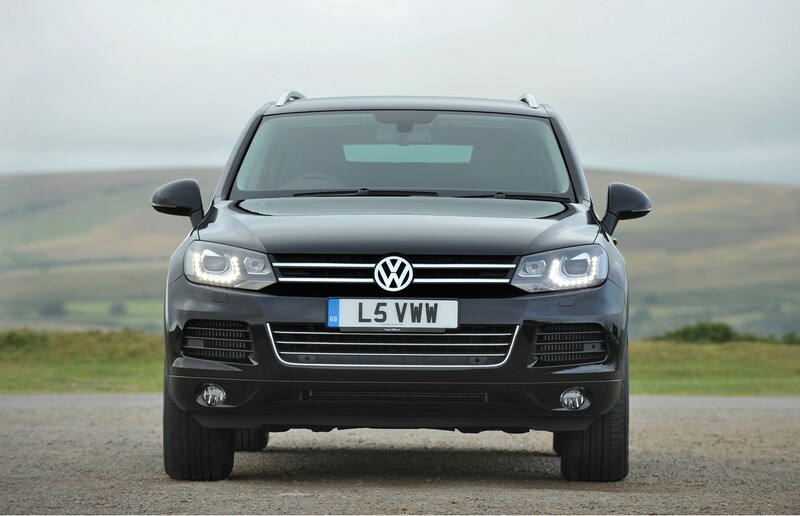 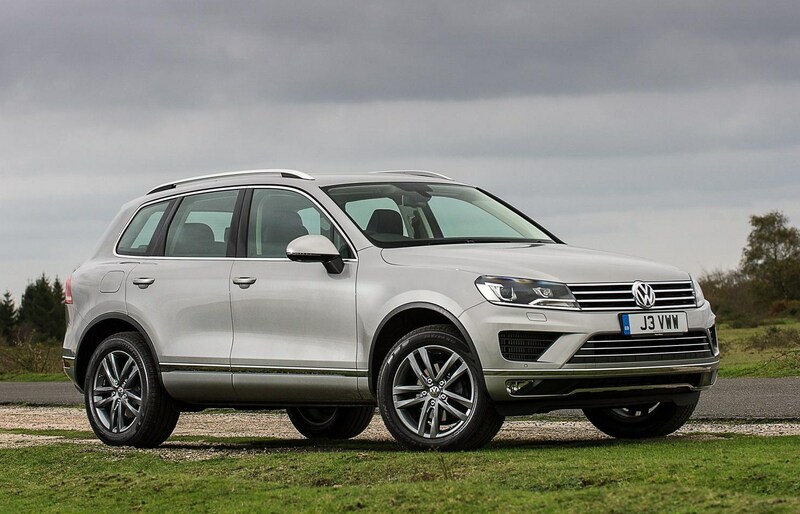 Read Parkers full new Volkswagen Touareg review to find out.